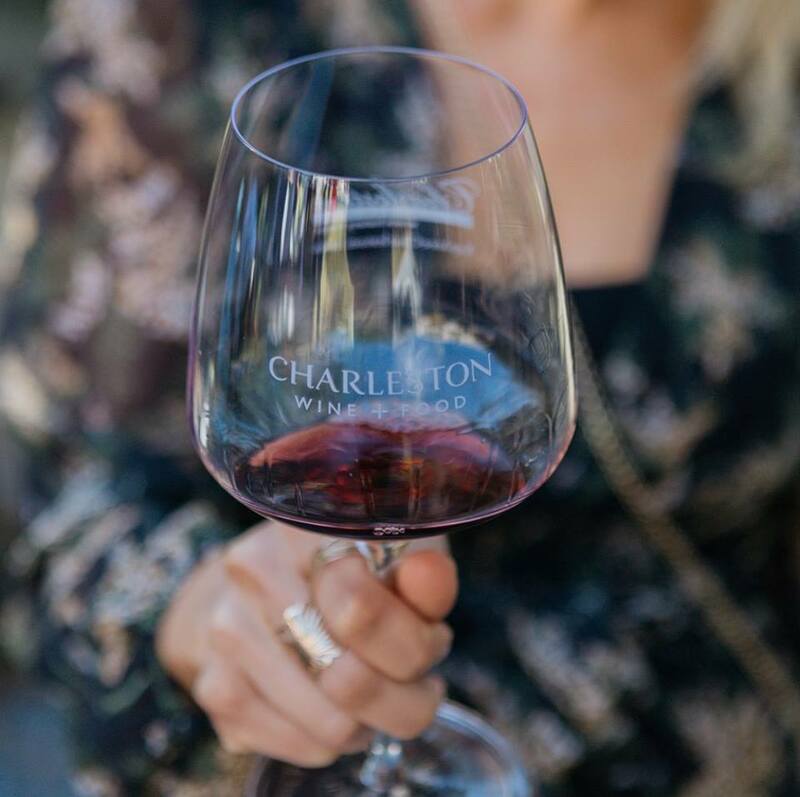 On Wednesday, March 6, join us for the opening night of this year's Charleston Wine and Food Festival. This is the official kick-off of five flavorful days and a party you definitely don’t want to miss! Located in the Culinary Village in Marion Square, this event brings together sips, bites, and live music for an experience that celebrates all that makes Charleston so special.